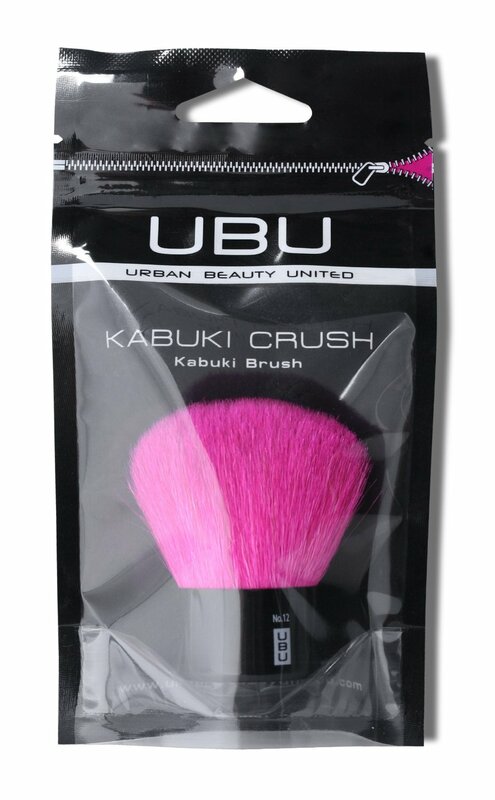 The size of the brush is really good and fits perfectly in any makeup bag/handbag and is great to use if you are travelling. I really like the short handle as I find it gives you more control over application. This brush is £6.00 which I think is a great value for money as the brush is such a good quality and easy to use, the brush is available in Tesco's and Asda. I really like how easy it is to pick up the product the only downside is that the brush isn't very soft to start off with but gets softer as you use it more. 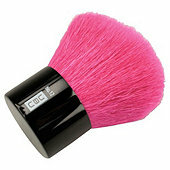 You can use this brush for a number of different products including powder, blusher and bronzer and works well for each one, I tend to use it more for powder and blusher but I do sometimes use it for bronzer. I found that the best way to wash this brush is to use a mild shampoo and then finish off with conditioner this helps to make the brush softer and it makes it much easier to use. When you wash the brush none of the bristles came out which is always a bonus! I think this brush is perfect for if you are travelling or want a makeup brush for on the go as it’s the right size to fit in any bag. Its the perfect size for travelling!